This really needs no introduction. Classic. 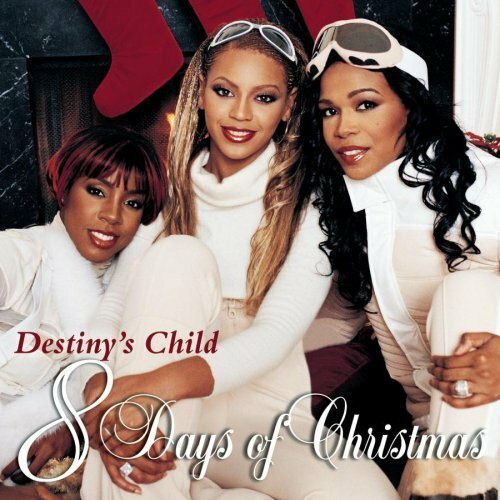 Tags: 8 days of christmas, ddhdbs does christmas, destiny's child. Bookmark the permalink.